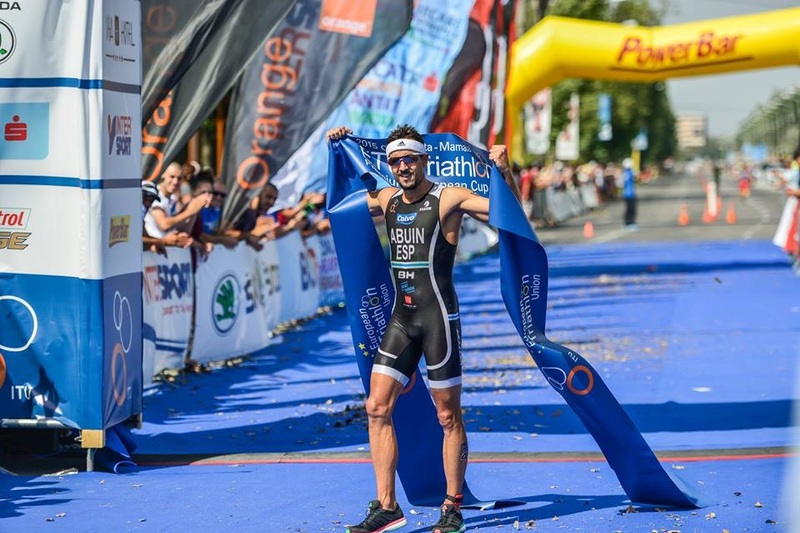 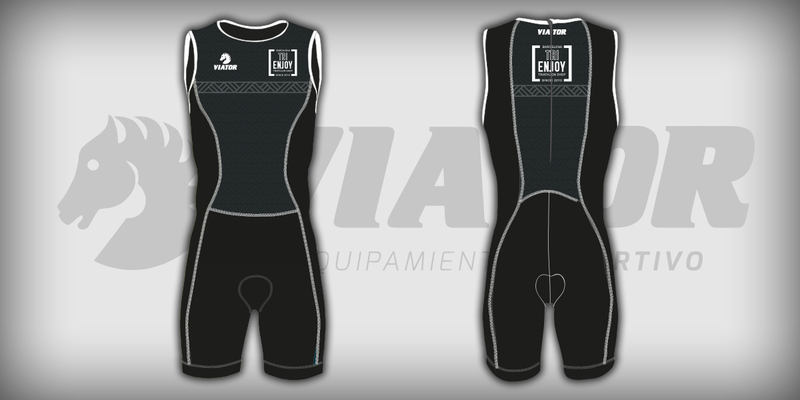 In the triathlon, clothes play a very important role due to the complexity of this sport that combines three sport disciplines. 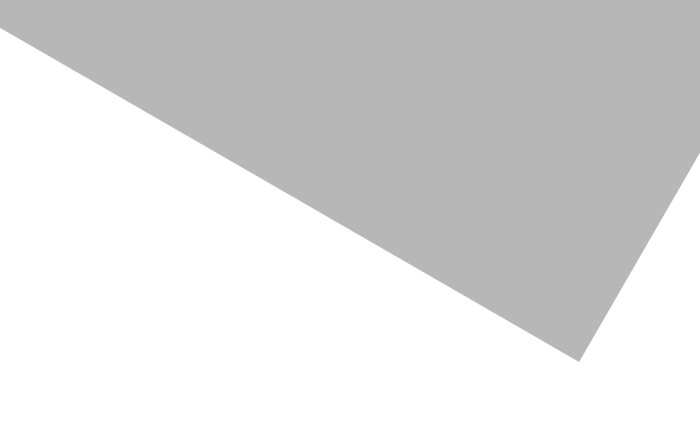 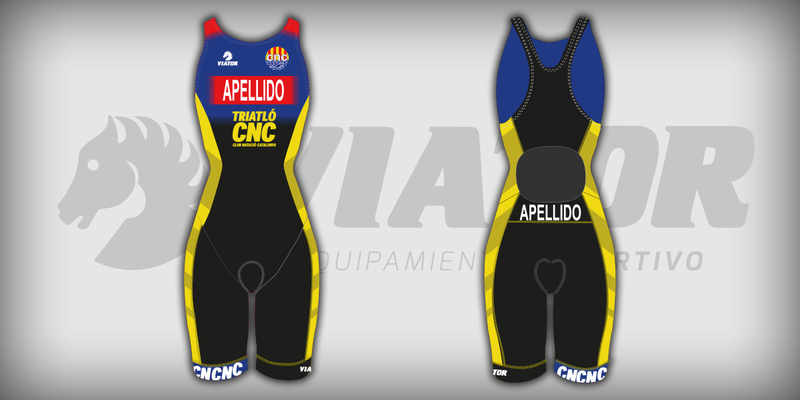 It is necessary that we wear adapted and customized clothes to avoid future problems. 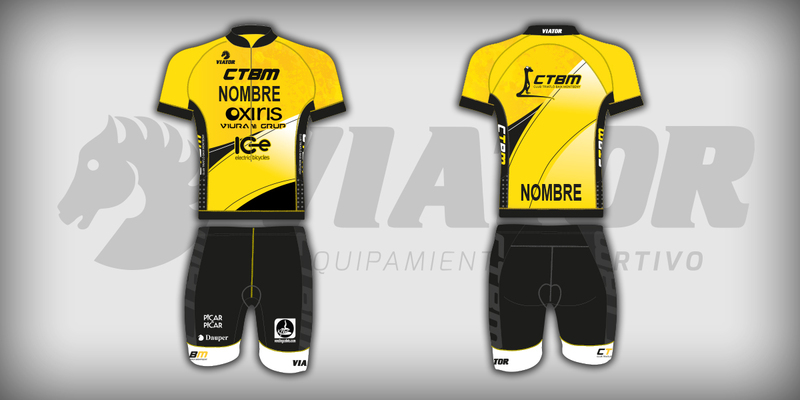 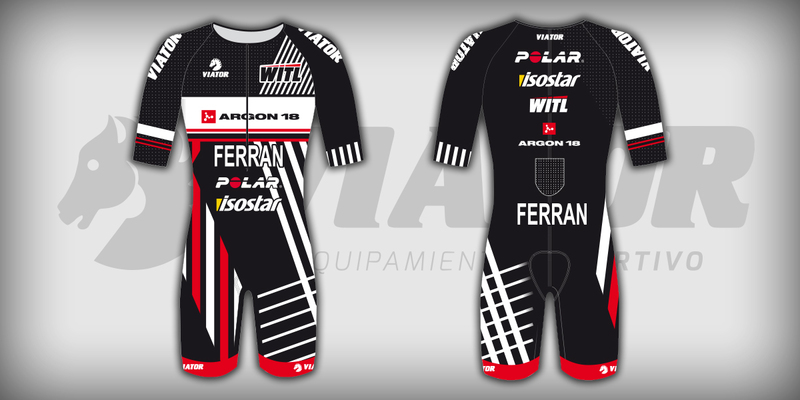 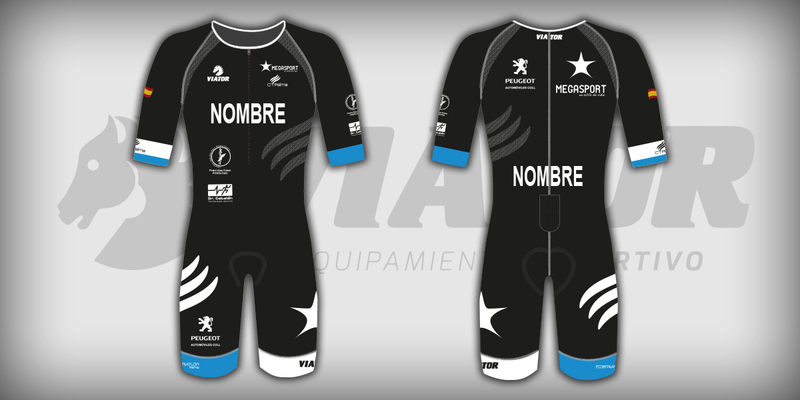 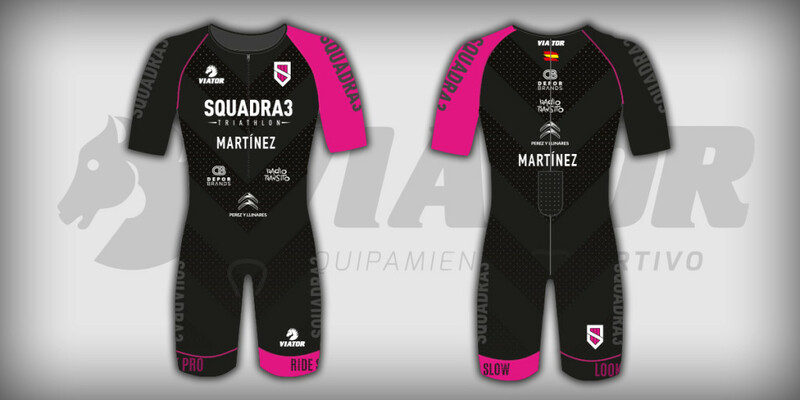 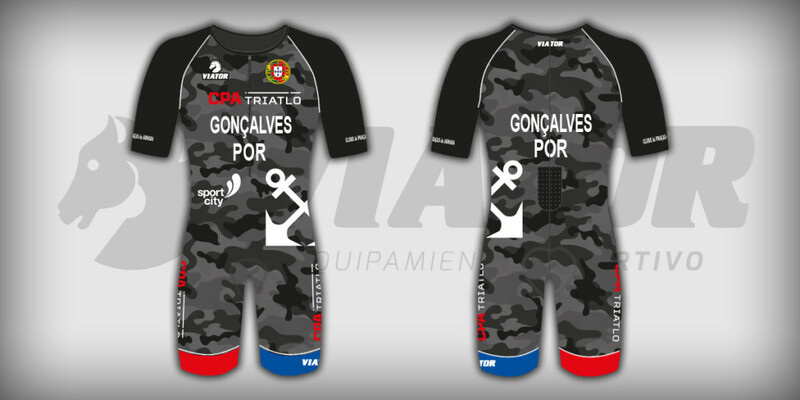 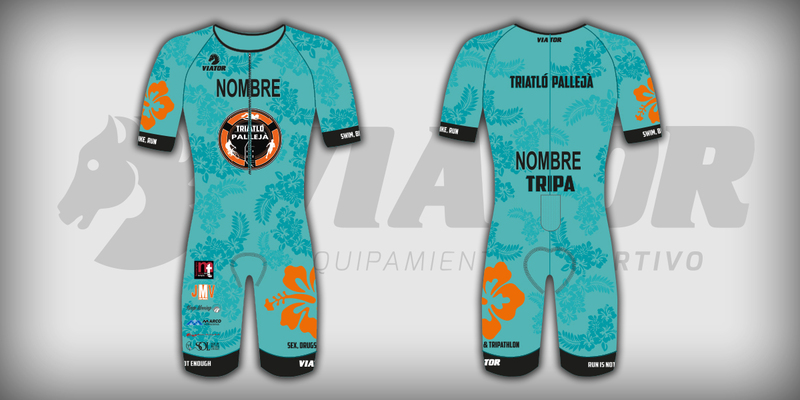 The Trisuit of Viator allow us to do the three sport disciplines with no need of taking our clothes off and feeling comfortable on the water, by bicycle or with the sport shoes.